Clark Manufacturing Company is a 55,000 sq. 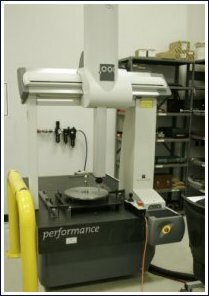 ft. facility housing many CNC turning and machining centers, and several pieces of support equipment. 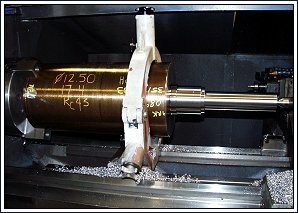 We employ the latest technologies in tooling for each group of materials to ensure quality parts with superior finishes and faster cycle times. In order to ensure volume pricing and the shortest lead-time, we have quantities of many different types of raw material in stock. In being ISO 9001:2015 certified, we keep track of all material certification. We also keep a large quantity of perishable tooling on the shelf. By stocking of raw material and tooling Clark Manufacturing Company is able to give our customers a competitive price with a faster delivery.